In the late 1040s a little girl was born in exile, in Mecseknádasd in Hungary to a family of royal English blood. Margaret should become one of the most famous women in Scottish history. 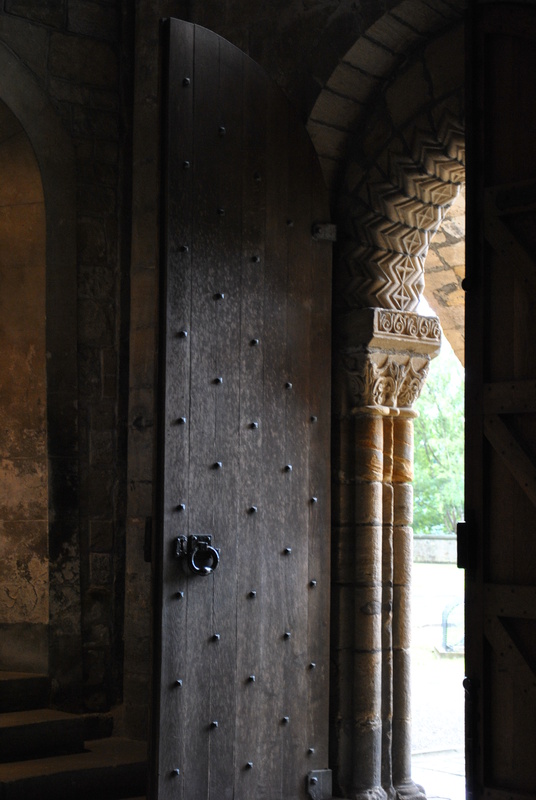 She came to England with her family but had to leave for Scotland after the Norman invasion. She met Malcolm Ceanmor, King of Scots, in Dunfermline and was offered sanctuary. They got married in a small chapel that stood here before the Abbey was built and Margaret gave up the plan to become a nun. 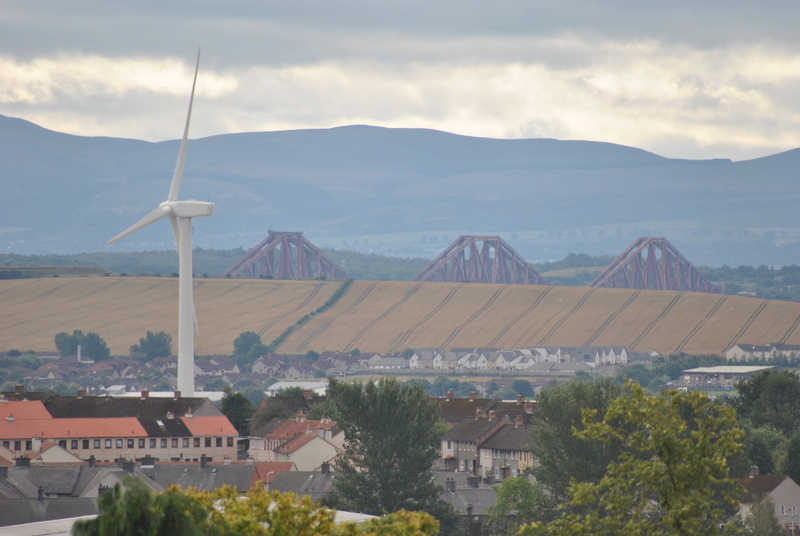 instead she became a queen and did many practical things, she for example established a ferry (Queensferry) across the Firth of Forth. 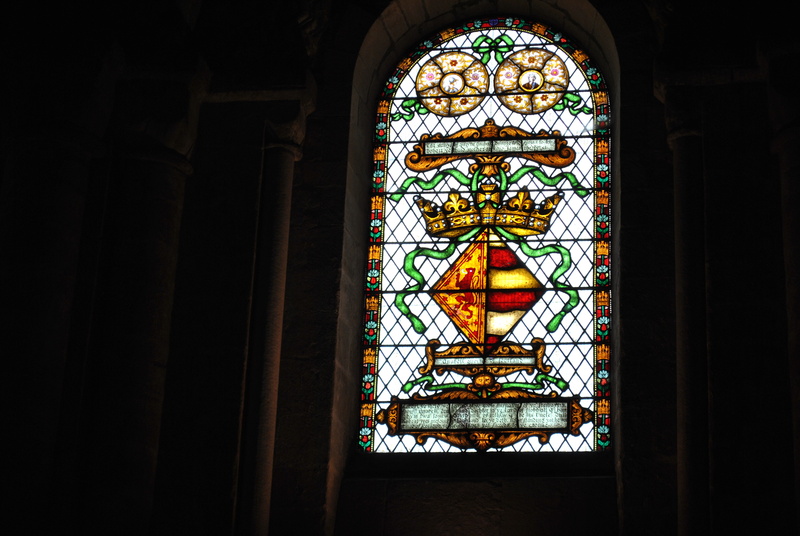 Margaret remained a strongly religious woman throughout her life, she prayed regularly in a small cave nearby, but her solitary prayers were not the reason she became so important in Scottish ecclesiastical history. 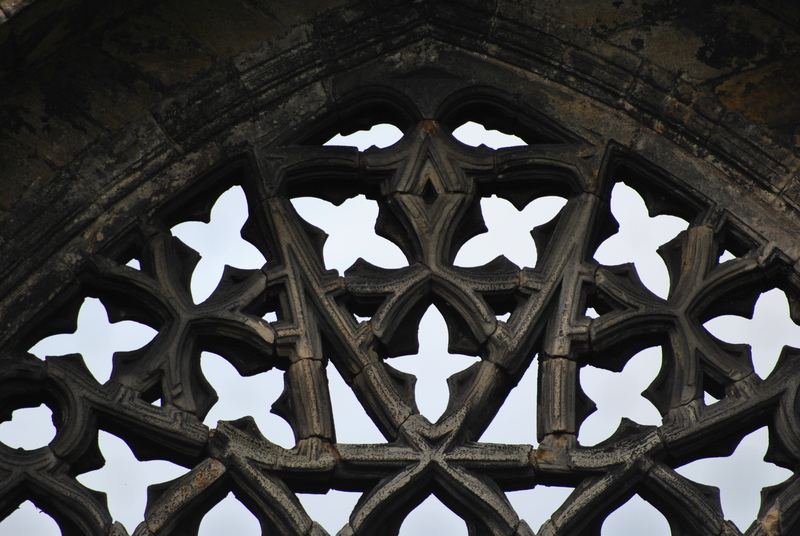 Malcolm is said to have built Dunfermline Abbey, under Margaret’s guidance, as somewhere she could express her religious devotion. Margaret was the mother of three Scottish Kings and modernised religion in Scotland. The devout queen also possessed famous relics, a splinter of the True Cross, the Holy Rood, and a colourful and precious gospel book which survived a fall into a river without a blemish. Margaret died in 1093 and was canonised in 1250. 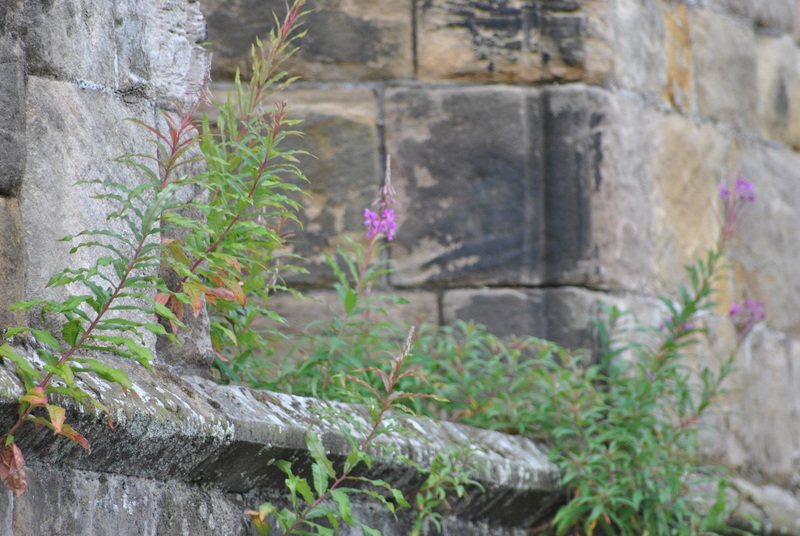 A shrine was built for her at the east wall of Dunfermline Abbey. Margaret’s coffin had been buried elsewhere. When it was opened it is said to have smelled of fragrant flowers, her body had not decomposed. The coffin was then lifted but the bearers could not carry it past her husband’s grave. It became so heavy, that it was impossible to carry it any longer. Only when the coffin of her King and husband was lifted too, they could manage it. Margaret and Malcolm were carried to the new shrine together. Pilgrims flooded Dunfermline Abbey to see the shrine of St. Margaret. The Saint was associated with fertility and child bearing, the queen had eight children, all survived infanthood., a rare gift in those days. James VI was born in 1566. 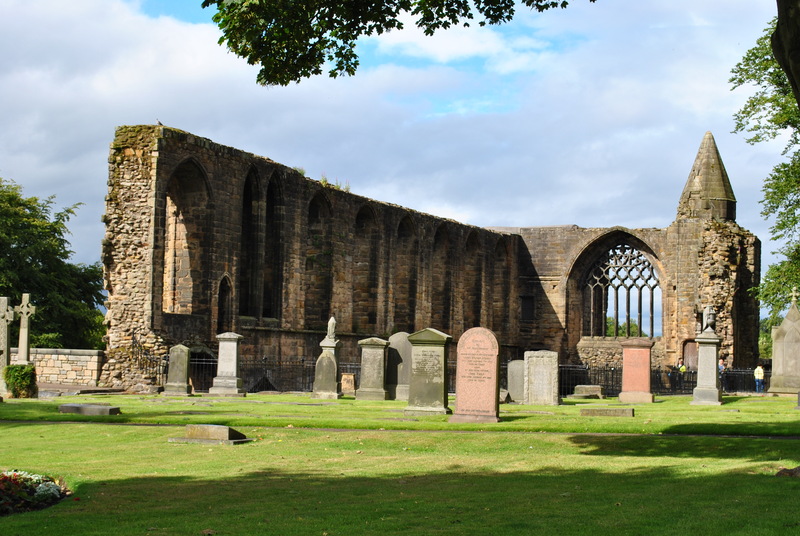 Margaret’s relics and shrine did not survive the reformation and the tombs of many Scottish Kings were destroyed in Dunfermline as was the Abbey itself. Little is left of what was once a beautiful place of worship. William Shaw was appointed Master of Works by King James VI of Scotland in 1583. That put him in charge of all buildings, construction and maintenance within the royal realm. He issued the two “Shaw statutes”, practical instructions for freemasons. Shaw seems to have been one of the leading thinkers for the Freemasons in Scotland. Autumn of the year 1832 was a deadly one for the population of Dunfermline. 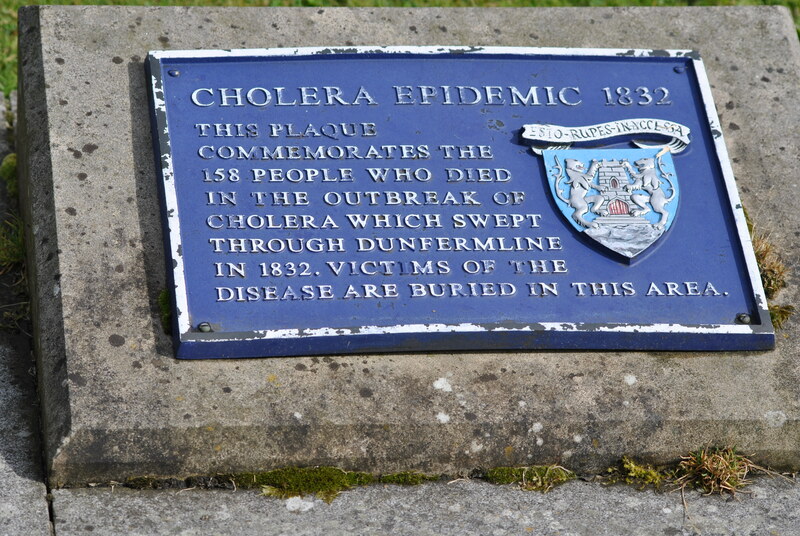 The cholera outbreak in Scotland had its origin in Sunderland, a ship had brought the deadly bacteria into the port. The first case was reported the day before Christmas 1831. A few months later, when the epidemic had already been ravaging England and the central belt of Scotland, it finally arrived in Dunfermline. And there it killed. The effects were easy to spot: vomiting, fever, severe diarrhoea, a few developed a blueish tinge to their skin just before they died. The first victim, a Baldridgeburn weaver named Mercer died on Sunday 2 September. The epidemic was short-lived but virulent and by the time it was declared officially over on 17 November there had been 349 cases and 158 deaths. While it raged ‘the dead-cart collected the coffins at the doors of the deceased and drove them to the churchyard where they were interred. Few of the relations followed the cart for fear of infection’. At the height of the epidemic there were between 15 and 24 funerals in a day. King Robert the Bruce is buried in Dunfermline Abbey, his heart in Melrose Abbey his name cut in stone on the parapet of the tower of the 19th century kirk. It marks the discovery of the tomb. The Bruce died nine years after the Declaration of Arbroath in 1329. In 1328 Pope John XXII released him from the ban of excommunication and finally recognized his kingship in 1329. The news never reached the king who ruled over what was now an independent kingdom. During church service the tomb can not be visited. To this man, in as much as he saved our people, and for upholding our freedom, we are bound by right as much as by his merits, and choose to follow him in all that he does. 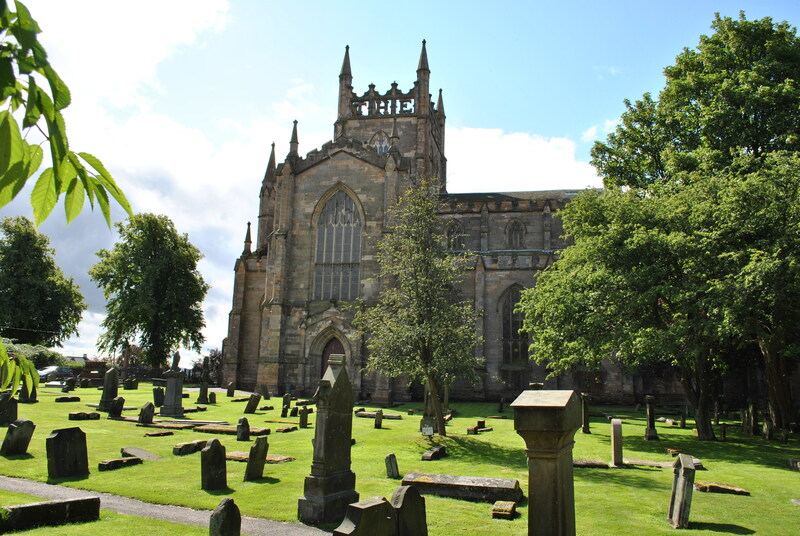 A large number of Scottish kings, queens, princes and princesses were buried within Dunfermline Abbey, Dunfermline was a royal Burgh for a long time. The royal connection of Dunfermline ended with the Union of the Crowns.